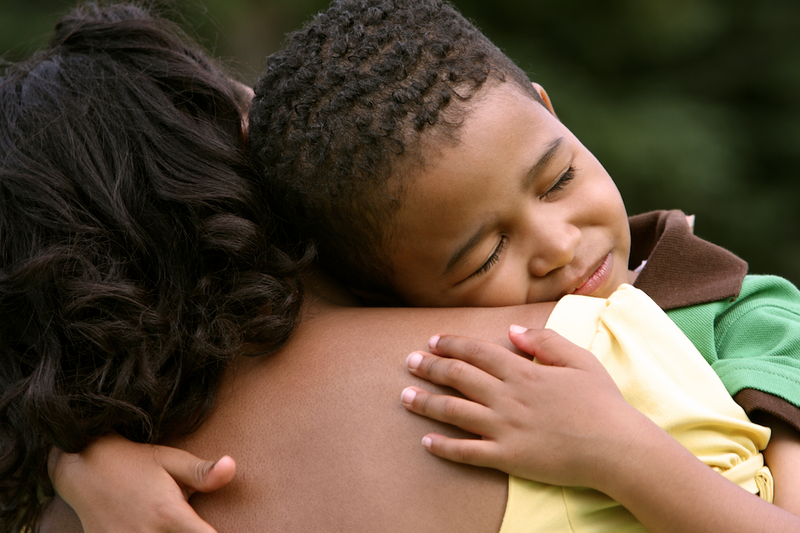 Image: Child being hugged by mother: http://everydayfeminism.com/wp-content/uploads/2015/06/Screen-Shot-2015-05-29-at-1.57.05-PM.png .. Image: Child in bubble bath: http://www.babypregnancycare.com/wp-content/uploads/2015/06/bubble-bath-recipe.jpg .. Remember: We all die, sometime or other, but whether or not we live in fear is totally up to us. This entry was posted in Anxiety - fear - panic attacks - fight or flight - cognitive dissonance - mental turmoil, Healing astral intent to harm, Psychic crime and tagged fear, Healing astral intent to harm, psychic attacks, psychic blackmail, Psychic crime, psychic death threats, Threat energy on 29 April 2013 by Alice B. Clagett.